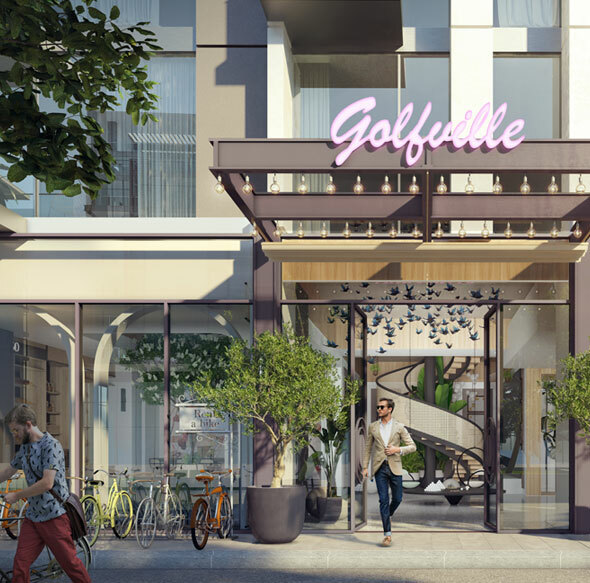 Introducing, Golfville, a new residential development at Dubai Hills Estate, featuring 1 & 2 Bedroom apartments by Emaar Properties, in Dubai, UAE. 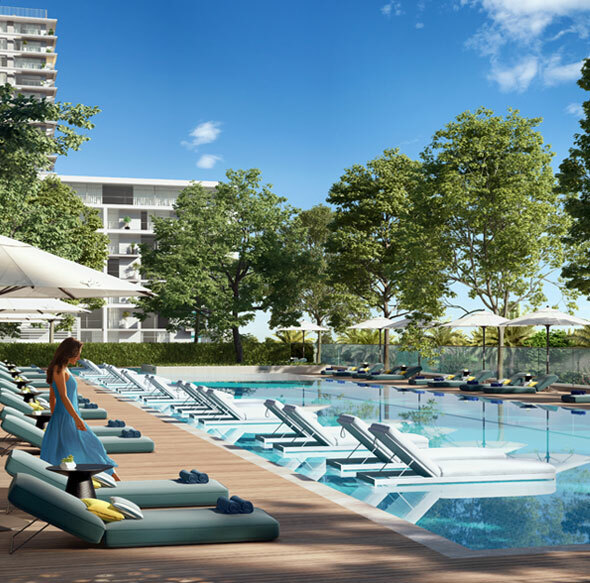 The project introduces you to homes offering top-notch Amenities and a fully integrated lifestyle you can only imagine. With the developer introducing for the first time premium collaborative living, it will allow you and your next-door neighbours to interact and mingle in a contemporary setting. 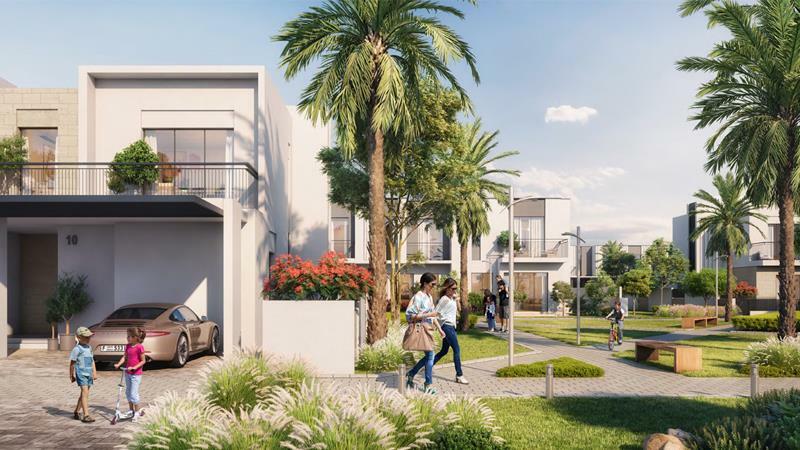 Located in one of the greener parts of Dubai, this project embodies itself to be a new destination, where you can set up homes, far away from the hustle and bustle of the city. Further, the apartments offer impressive views of the golf course and the parks nearby. 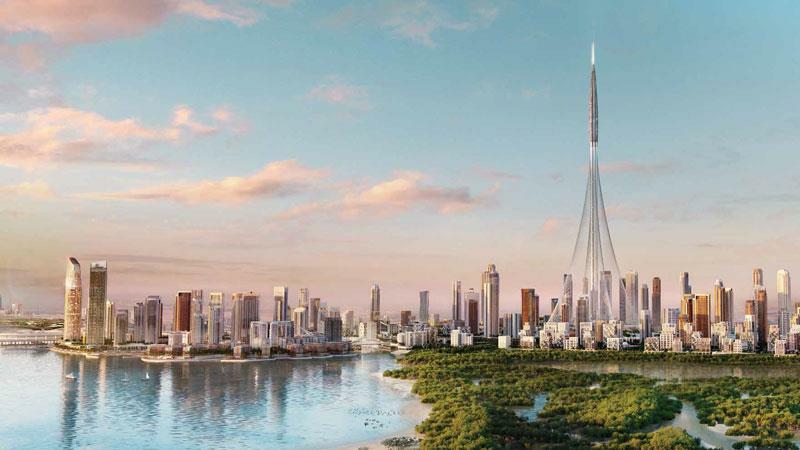 The vast open space certainly enhances the overall appeal of the development. 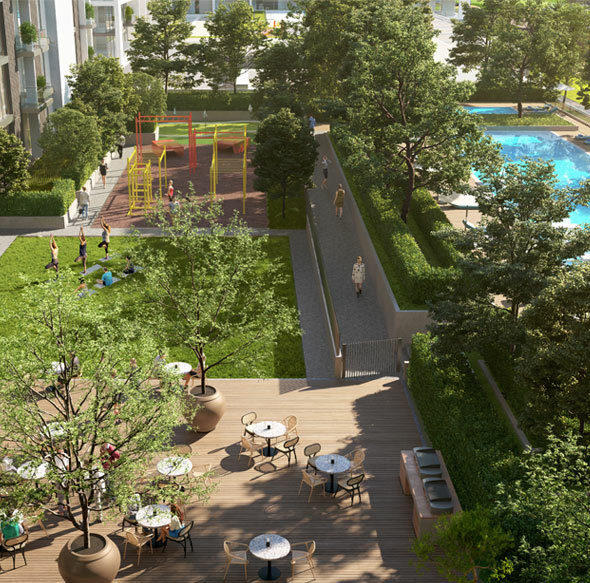 In a way, the development comprising 13 levels and 306 units is packaged to suit your style and sensibilities. 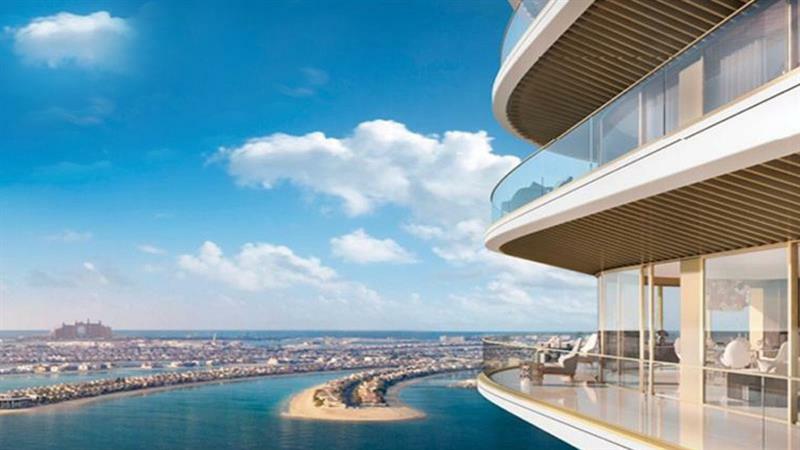 As for the residences with large glass windows and plush private balcony, you are going to enjoy the unsurpassed views on offer. The development indulges you to the point, where you are not required much to worry about other constraints. Surprisingly, there are plenty of options in this development, which you can utilize to unwind and relax. For instance, the Facilities on offer are indeed one of a kind. You can go and watch a movie, play a game in the Dubai Hills Polo Club or visit Dubai Hills Park, home to a Dog Park, Skate and Bounce Park, Urban Beach and Splash Park, Bounce Park and Weekend market. With this residential development, you are bound to enjoy the perks that present an opportunity to experience the best of urban lifestyle.